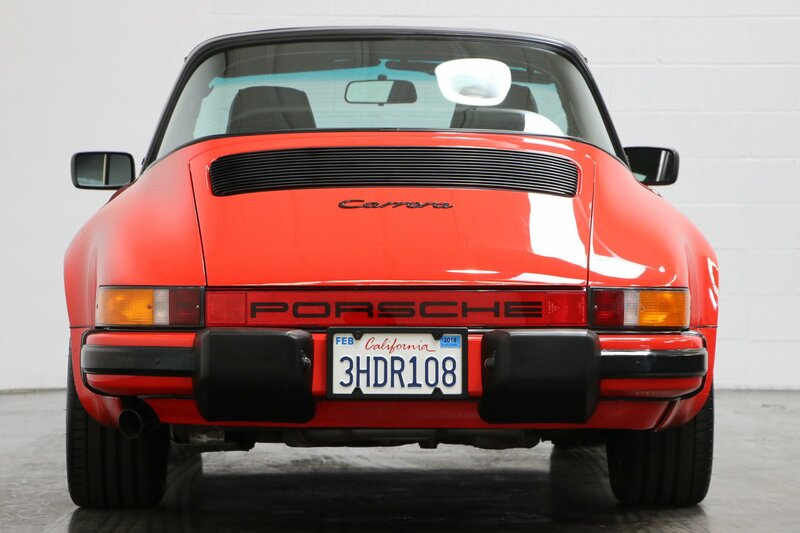 Four (4) owners, California car with only 48,040 original miles. 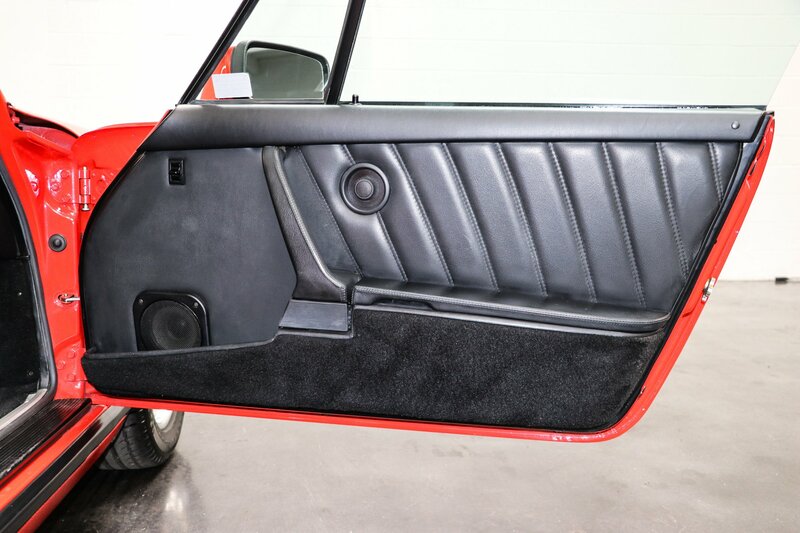 Finished in Guards Red with Black upholstery. 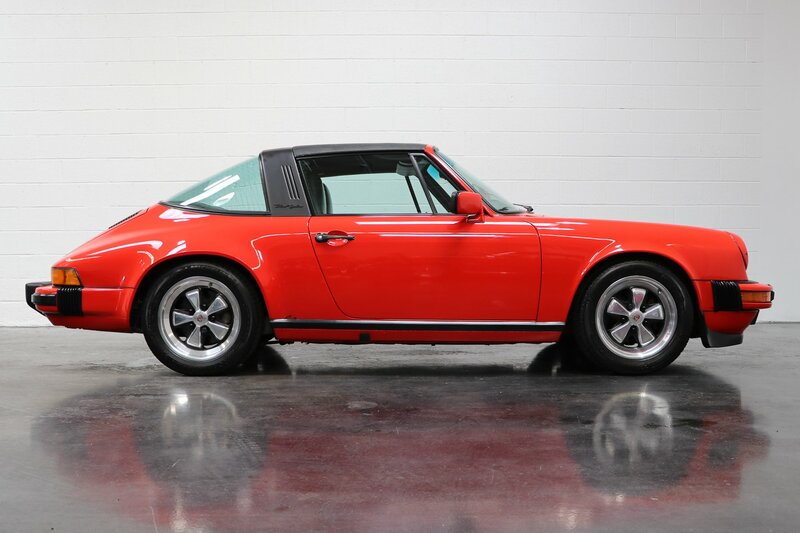 An amazing original example. 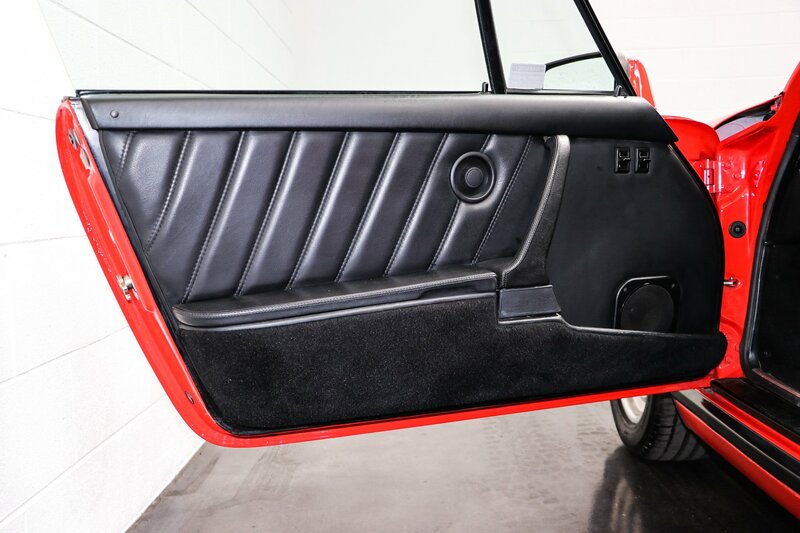 Straight body with excellent gaps and no rust. 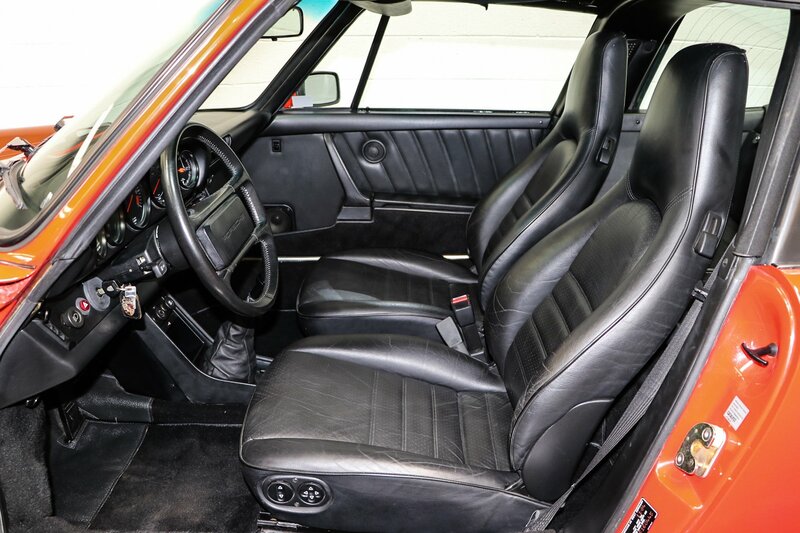 The overall quality of the paint is exceptional and is mostly original, along with a perfect original interior. 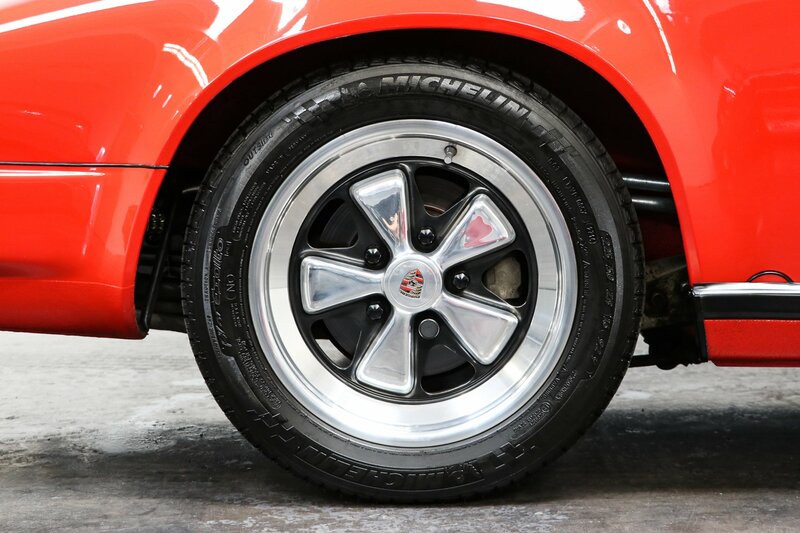 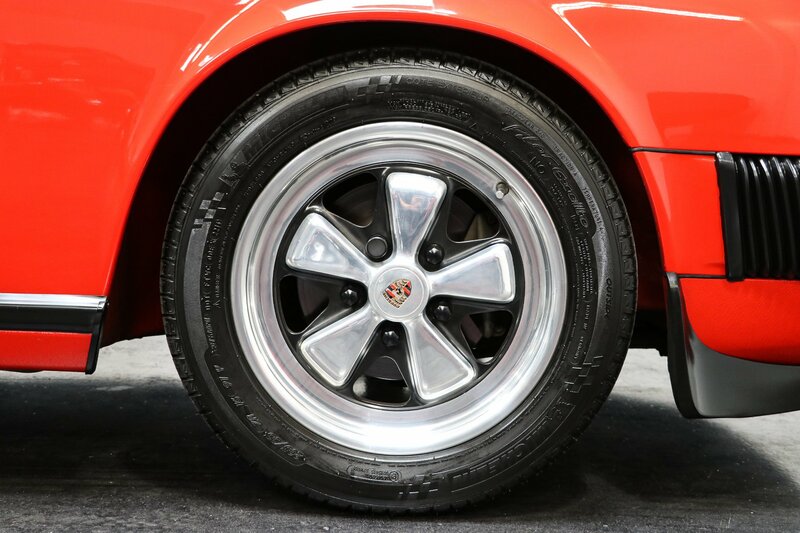 Mechanically the Carrera performs, as it should with a 3.2L flat-six engine producing 207 horsepower @ 5,900 rpm, smooth shifting 5-speed manual 915 transmission and four-wheel disc brakes. 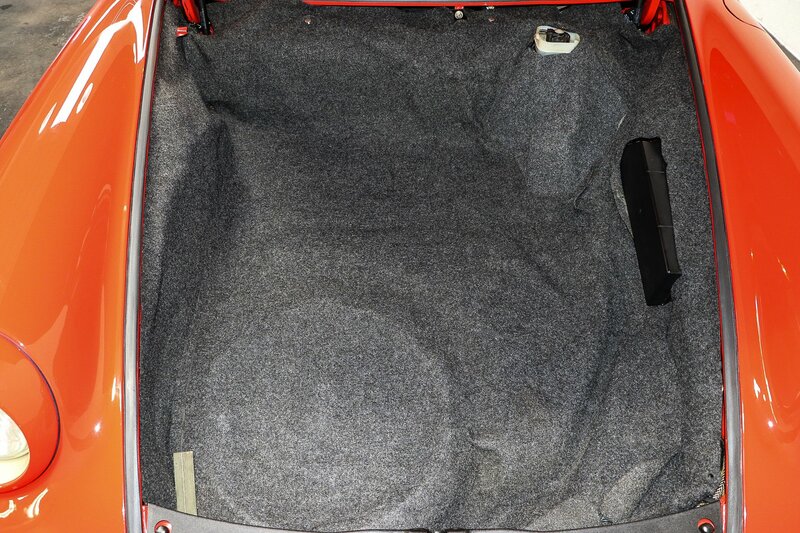 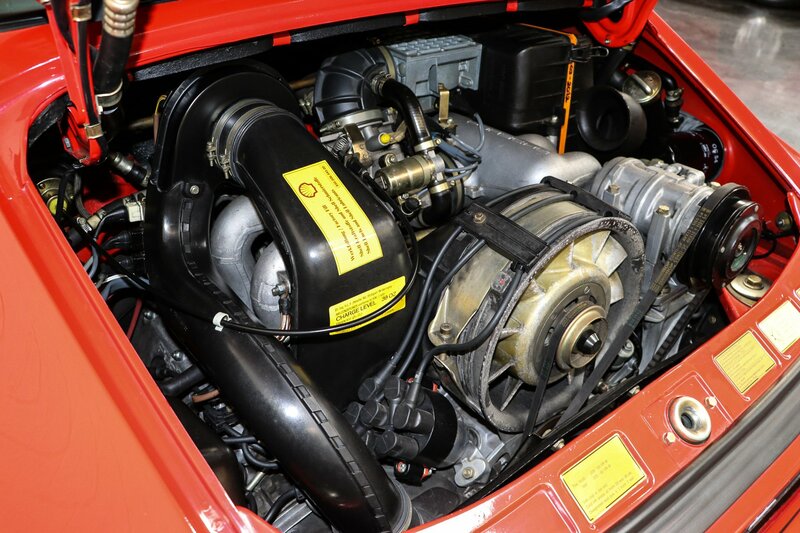 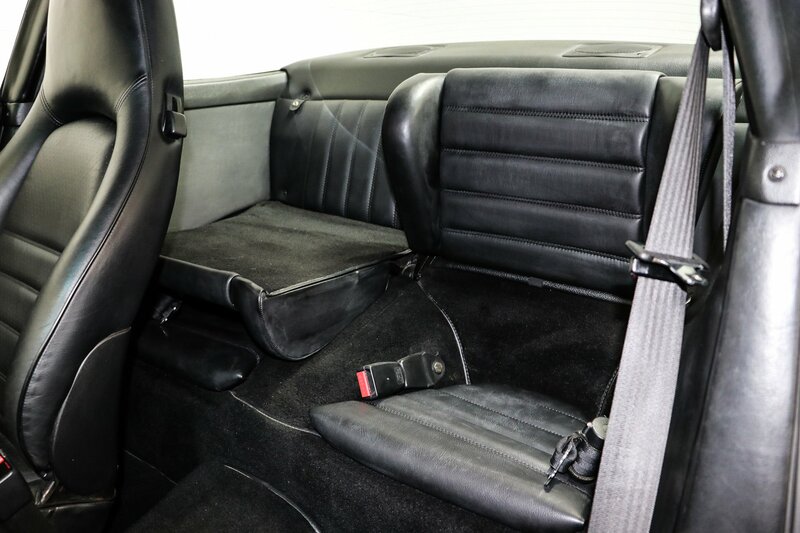 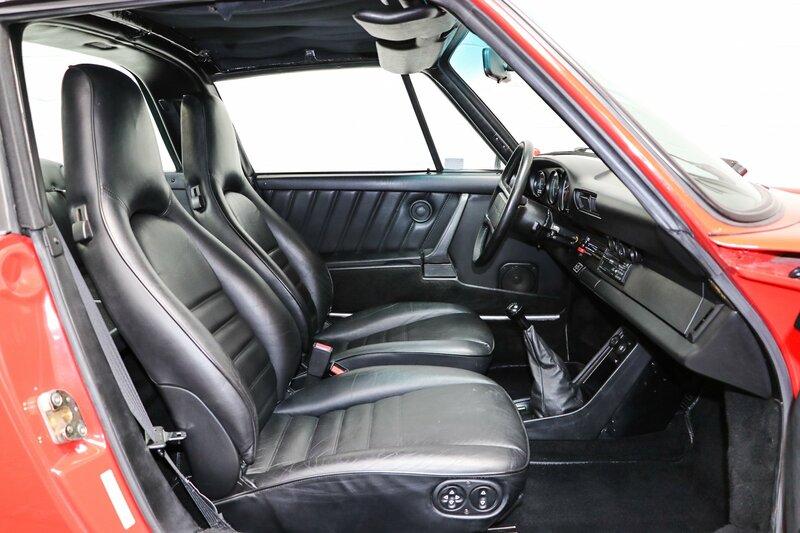 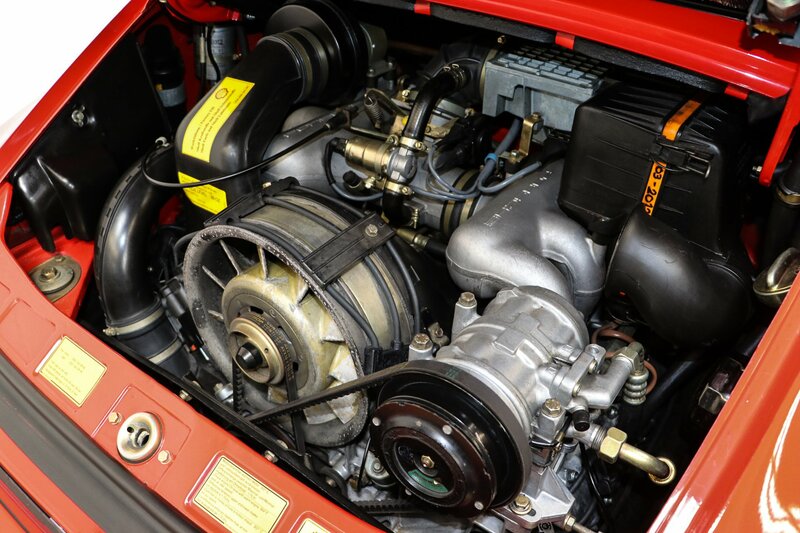 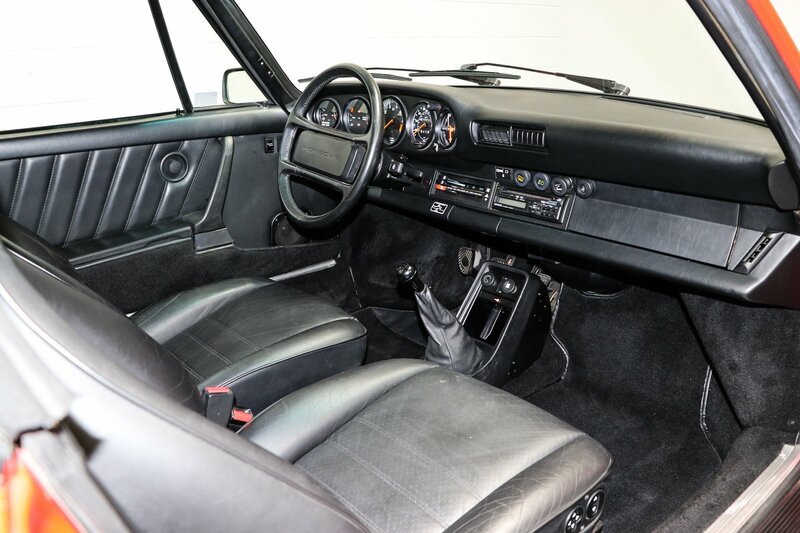 The current owner was meticulous and had the car thoroughly inspected so he could drive the Carrera anywhere. 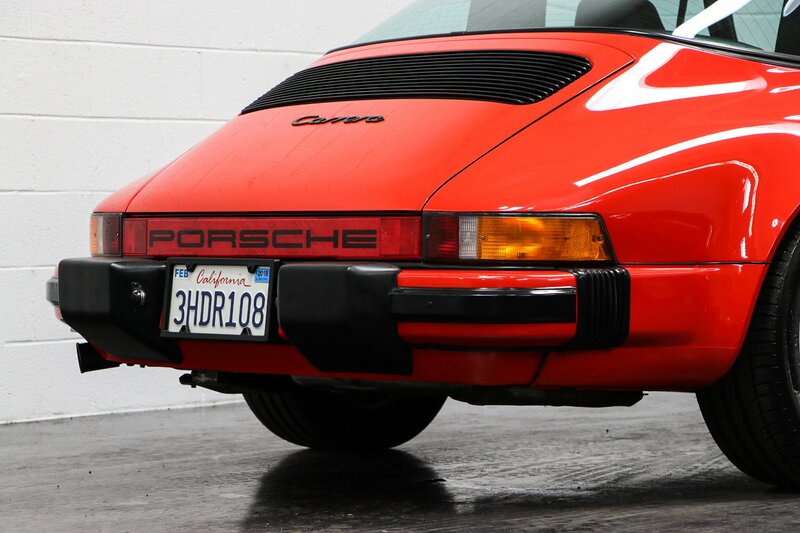 In 2012, Lee Rice (Porsche Independent) completely went through this 911 Carrera at a cost of over $1,600. 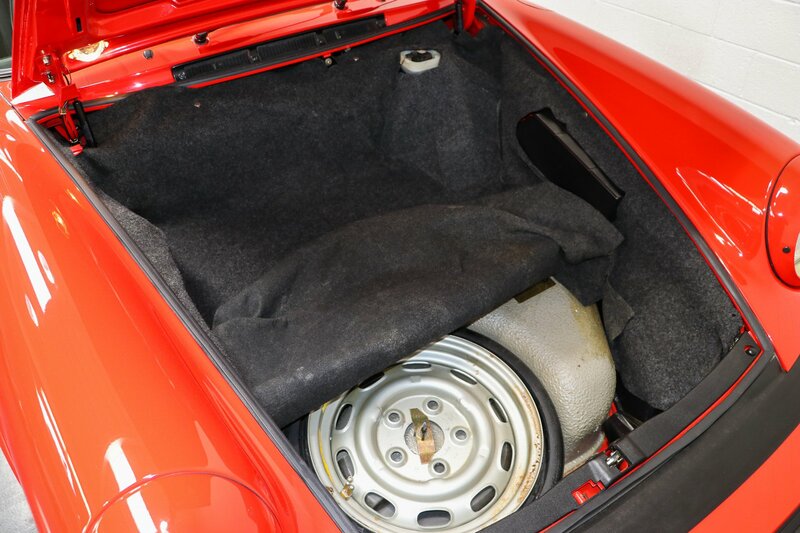 A few years later in 2014 Aase Motors replaced all the synchromesh, 1st & 2nd gear teeth and installed a new clutch disc totaling $3,992.31. 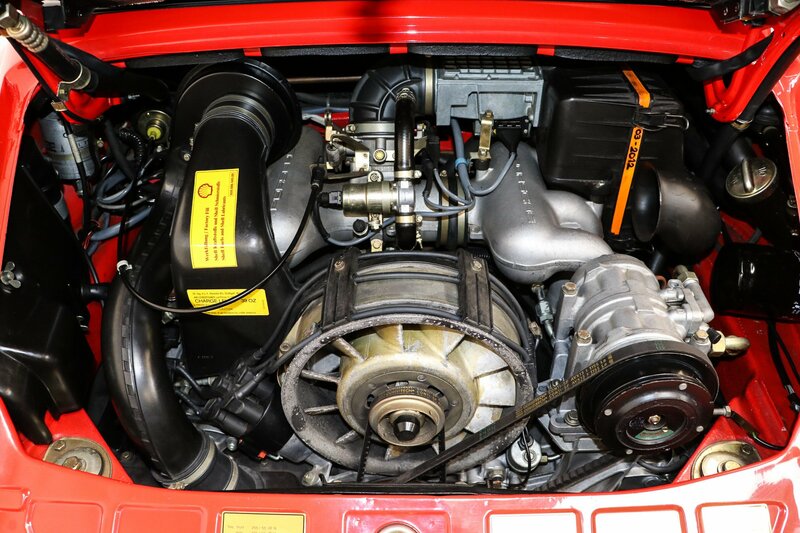 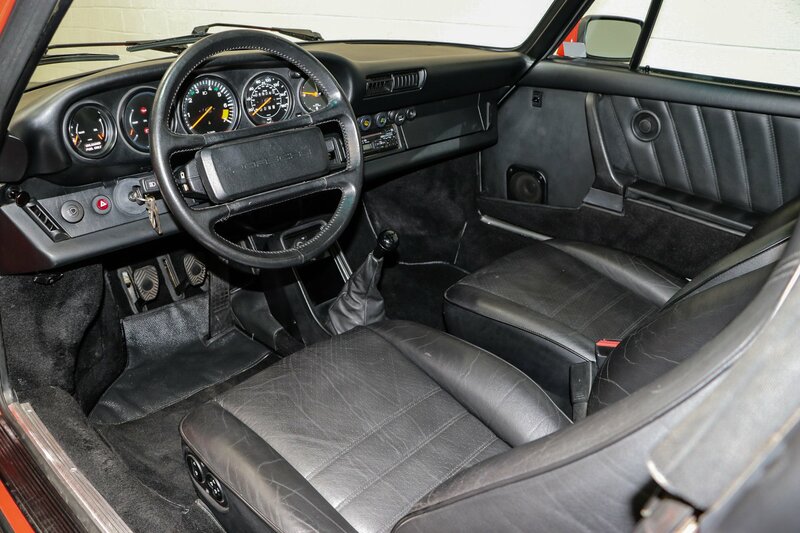 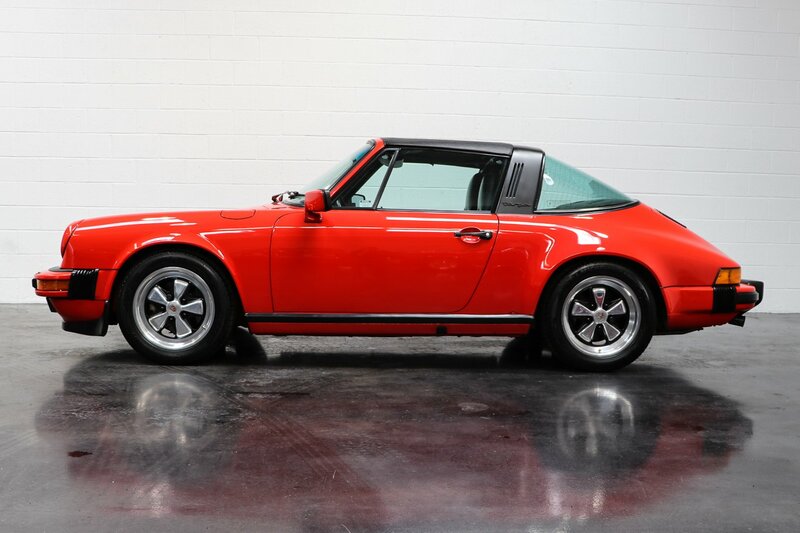 This is one of those 911s that you want to buy from a meticulous owner who took excellent care of his classic 911. 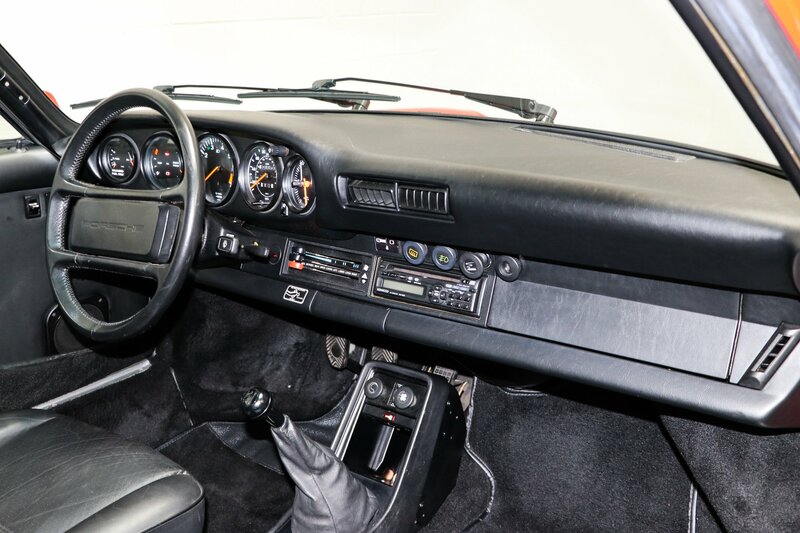 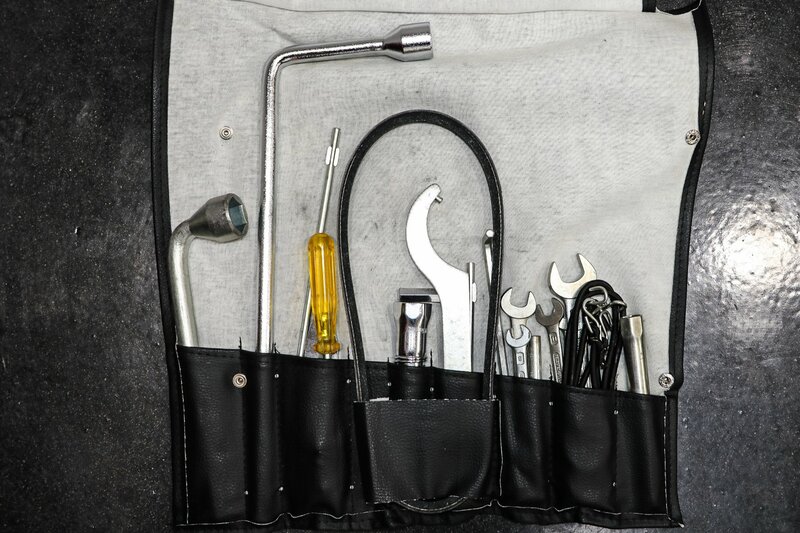 Complete with original tool kit, owner’s manual, and paperwork. 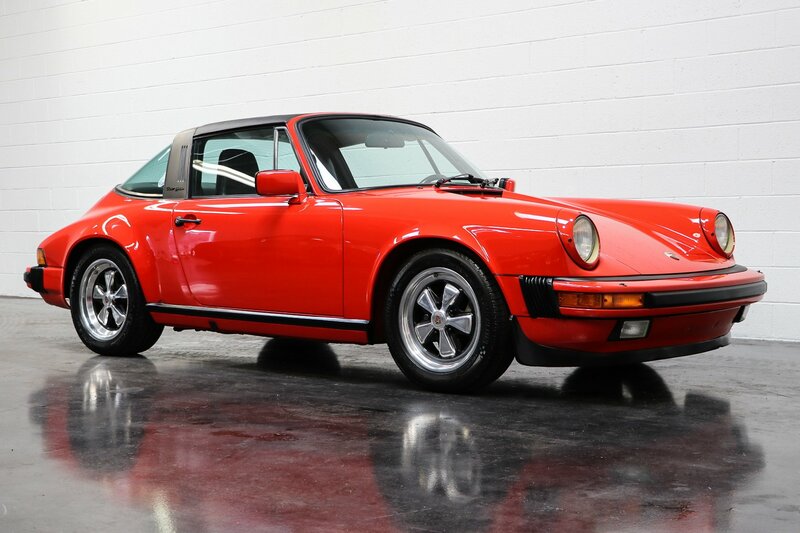 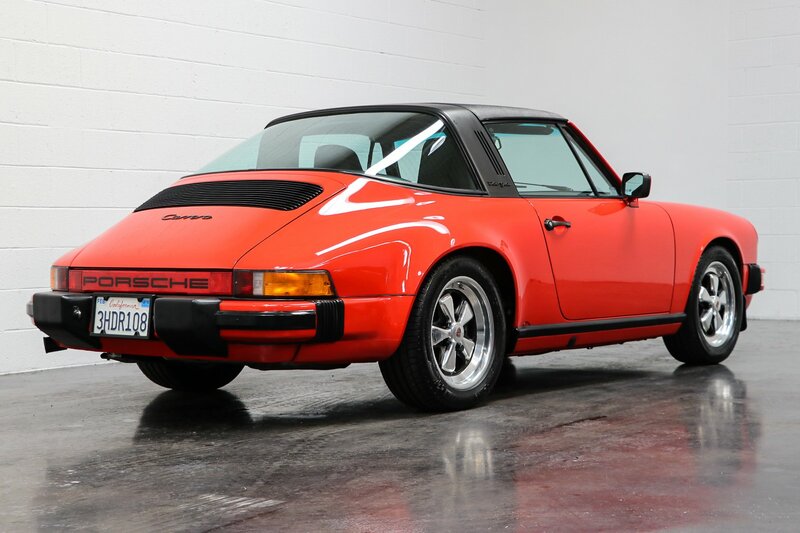 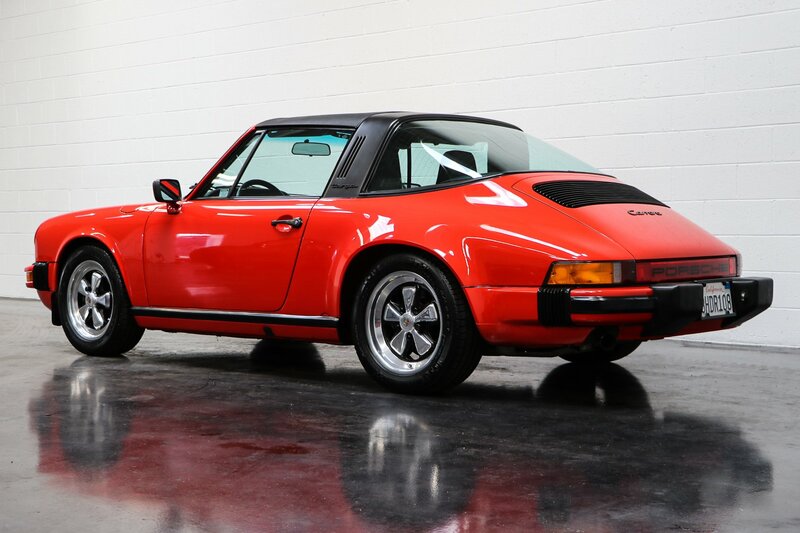 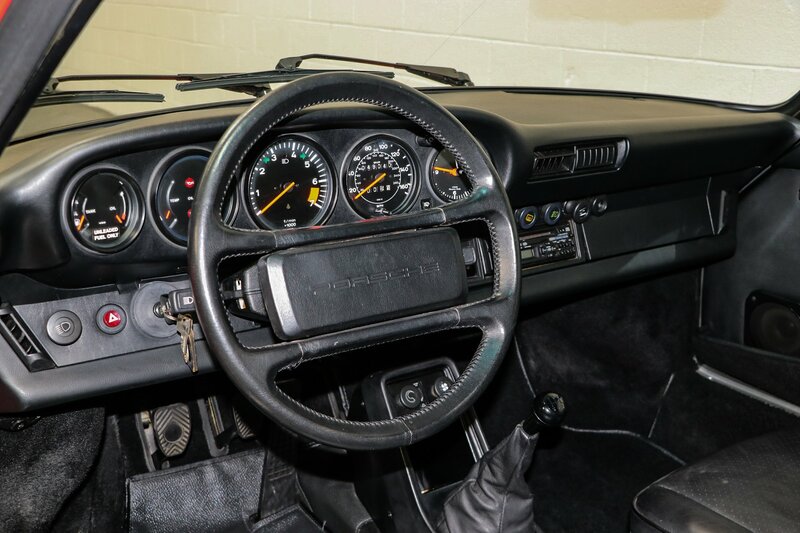 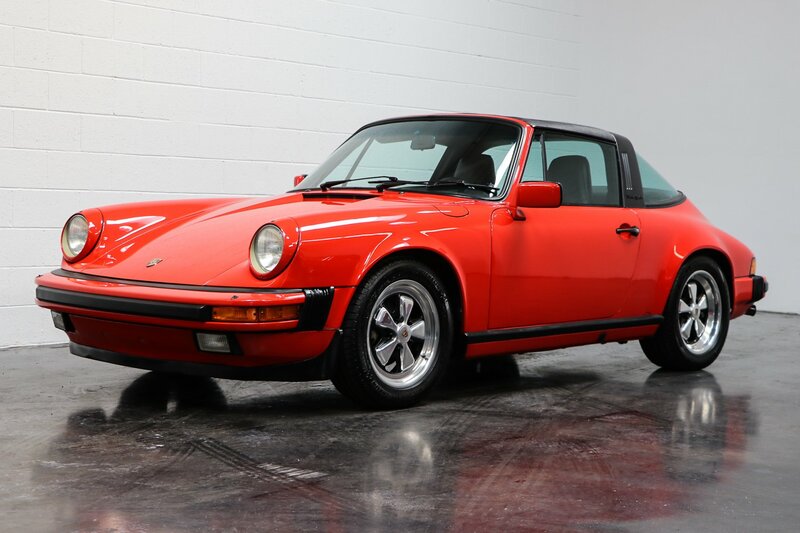 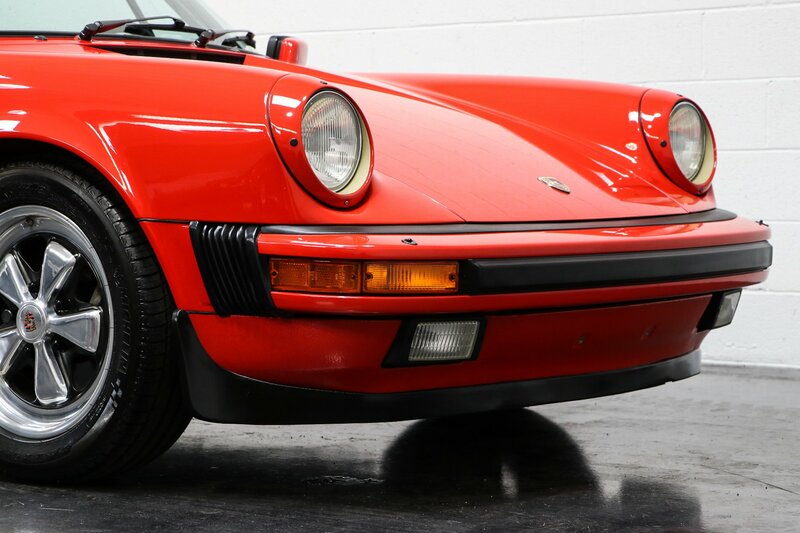 Rare opportunity to own an early 3.2L Carrera. 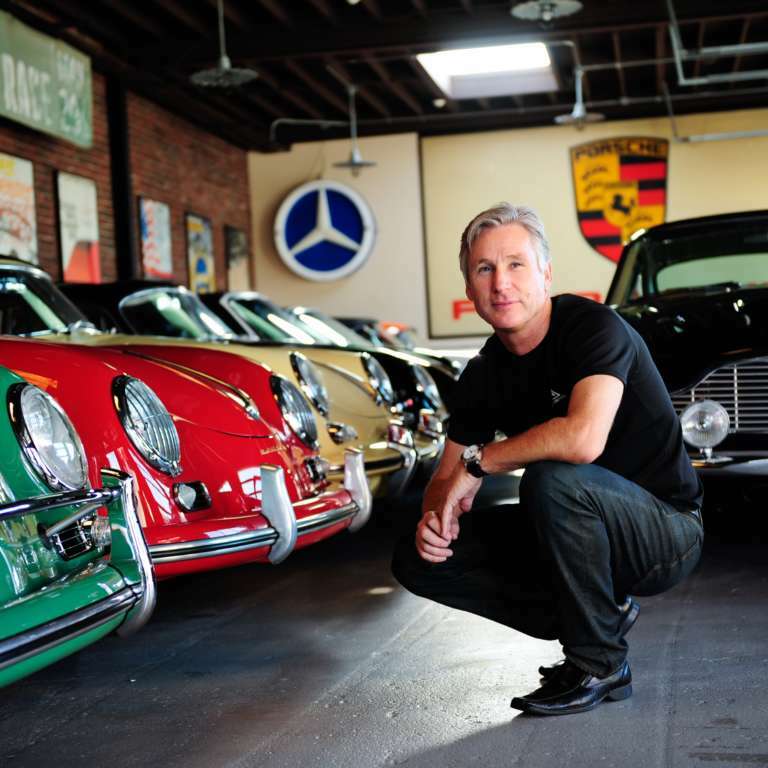 Chris Casler from European Collectibles looks forward to your questions and is happy to help you. 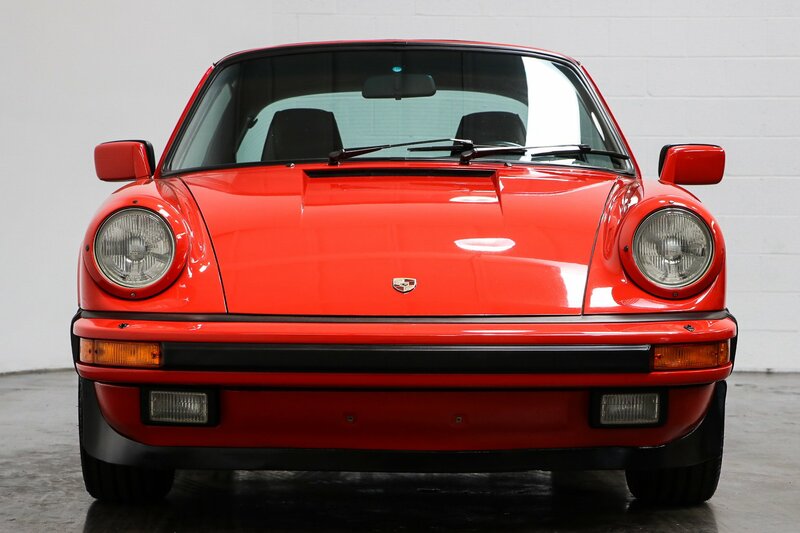 Please mention Elferspot when calling European Collectibles.